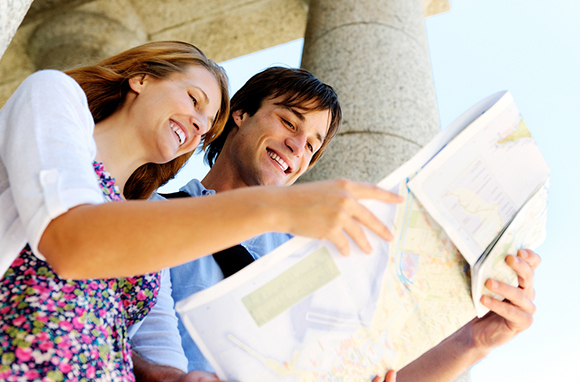 The best travel experiences happen when you get off the beaten track, but that doesn’t mean all so-called tourist traps are no-nos. 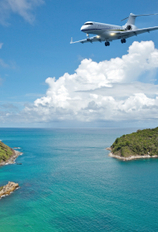 While many are overcrowded and underwhelming, a choice few are worth their inherent hassles. So here are 10 that we love in spite of ourselves, crowds and all. One of the most visited tourist attractions in Iceland, this geothermal spa lives up to its billing as "an unforgettable opportunity to energize with the forces of nature." 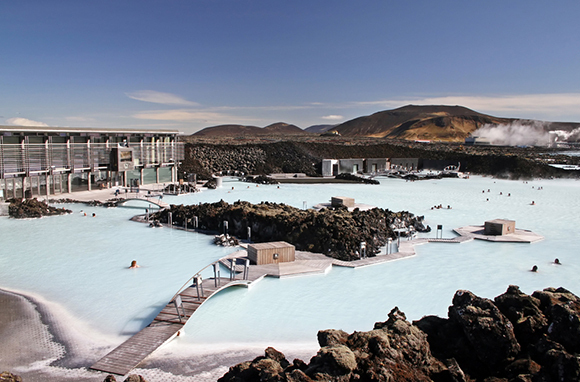 Set in an isolated lava field on the Reykjanes Peninsula (about 40 minutes from Reykjavik and 20 minutes from the international airport in Keflavik), the Blue Lagoon attracts many visitors who've either just arrived or are about to depart the country—not to mention the many others looking for a way to spend a layover en route to continental Europe. We can't think of a better cure for jet lag or stiff muscles than this unique spa. And the crowds? Not much of a factor. When you're this relaxed, it's hard to even care. It may have started as a mere hunting lodge, but Louis XIV's royal residence is no rustic retreat. This ode to opulence boasts too many must-see features to list in full, but among the highlights are the gilded Hall of Mirrors, the gardens and Grand Canal, and 11 ornate fountains. 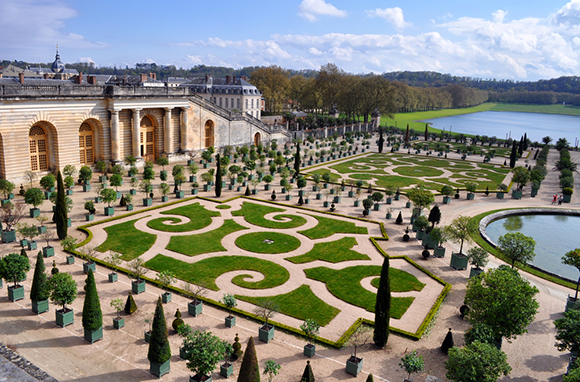 Nearly six million people visit Versailles every year. Count us among those willing to stand in line for the privilege—and we don't regret a minute spent gawking at this historic marvel. Completed in the year 80 CE, Rome's most famous tourist attraction might not have made this list if we'd compiled it before 2010. But now that the gladiator tunnels below the amphitheater have been renovated and opened to the public for the first time in modern history, we think the Colosseum is well worth the trip. Are we not entertained? Oh yes, we are. Best experienced after days of walking the fabled Inca Trail, the sudden appearance of the Lost City of the Incas through the mountain mist is a once-in-a-lifetime thrill. And while it feels great to earn your visit with sore muscles and fresh blisters, you're unlikely to regret the trip no matter how you get there. (The train from nearby Cusco will do the trick just fine.) 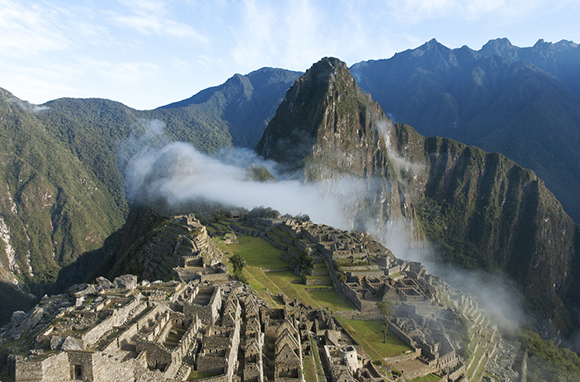 Don't sweat the crowds, either; the Peruvian government limits visitors to just 2,500 per day. The Grand Canyon swells with visitors in the summer months, but you don't have to venture very far to leave the maddening crowds behind. 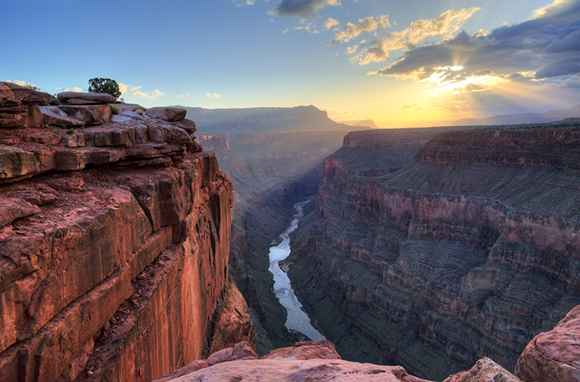 Park rangers say an average visit to the South Rim lasts about 15 minutes, and most people never leave the rim. We think the park is best explored on foot or by pack animal. Even if you only have a few hours, take one of the well-marked trails from the South Rim to see this geological phenomenon up close. If you must shop, why not shop at one of the oldest and largest covered markets in the world? 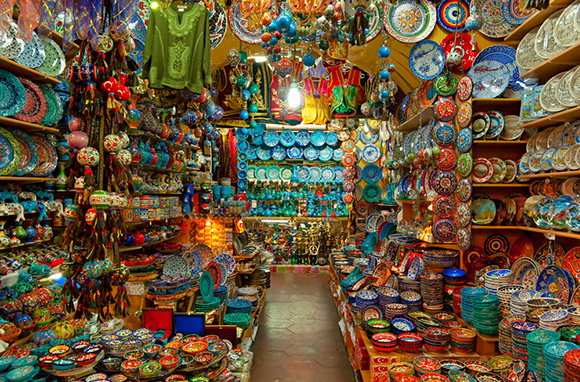 Istanbul's Grand Bazaar spans 61 covered streets and contains more than 3,000 merchants. A visit here combines the original tourist activity—shopping for souvenirs—with the noblest: immersing yourself in another culture. Say what you will about the casinos and restaurants built up around the Niagara River, but there's no dampening our enthusiasm for the natural spectacle of North America's mightiest waterfall. We love Niagara Falls for its views, its accessibility, and for the Maid of the Mist, which gets you as close to the falls as possible (short of an ill-advised barrel ride). 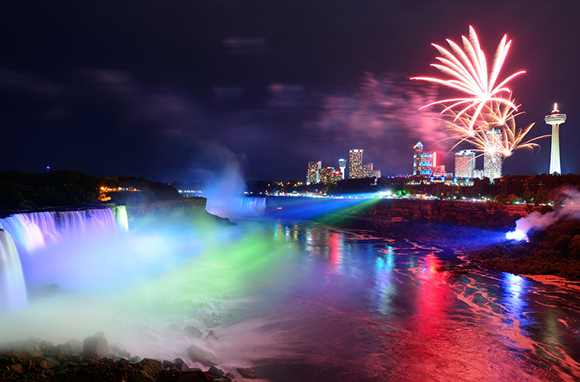 We think Niagara is especially enchanting at night when the sky is lit with fireworks or rainbow-colored lights. Nine million people visit the Great Wall of China every year. Good thing it's nearly 5,500 miles long, with plenty of room to stretch out. The Badaling section receives the lion's share of visitors because it's the closest to Beijing (it's also among the most scenic), but don't stop there. 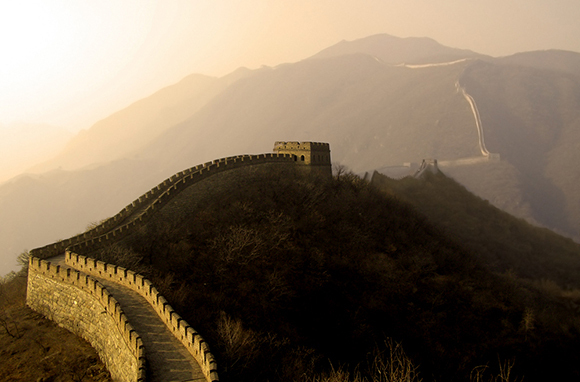 With a little effort, it can feel like you have the Great Wall all to yourself. 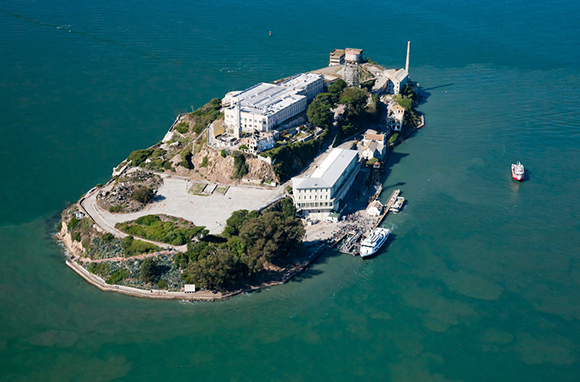 Any list of tourist attractions—both the worthwhile and the wastes of time—is by its nature subjective. 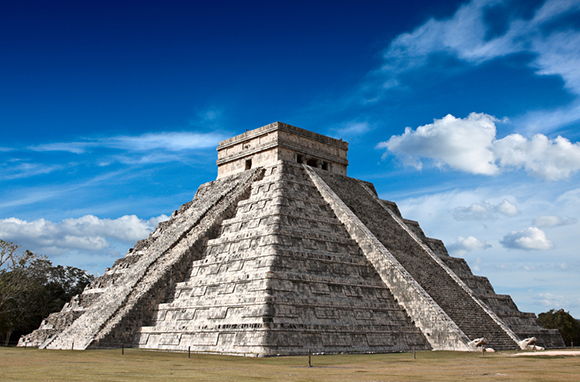 Here are a few other popular draws that almost made our list: Valley of the Kings in Egypt, the Acropolis in Greece, Chichen Itza in Mexico, New York's Ellis Island, and the canals of Venice. Did we leave off any of your favorites? Do you disagree with our picks? Share your thoughts in the comments area below. 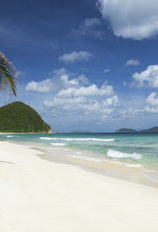 Click here to add Josh Roberts to your circles on Google+.